It appears that NVIDIA will officially announce its new GeForce GTX 1180 on 15 June 2018. The report comes just days after rumours suggested that the company would make an announcement in July. Moreover, a report by TweakTown also seems to solidify the rumour that the upcoming GTX 1180 will based on the Turing GPU architecture, which in turn is based off NVIDIA’s Volta GPU architecture. 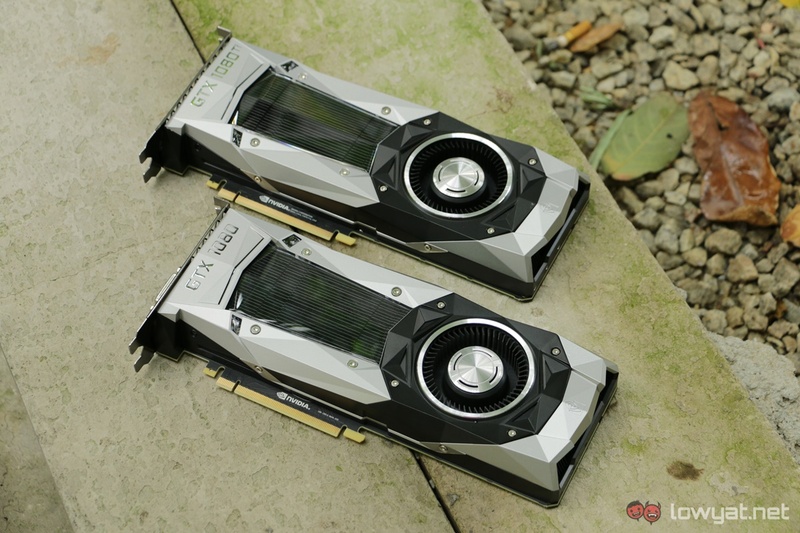 And while it still remains unconfirmed, the GTX 1180 should have as many as 3,584 CUDA cores (the same amount as the GTX 1080 Ti) soldered on to its PCB. Speculation suggests that the card will feature either 8GB or 16GB GDDR6 memory, though the latter amount might seem more plausible at this stage. One of the takeaway points here is NVIDIA’s supposed choice of date to announce the GPU; it’s a week after COMPUTEX 2018, which is scheduled to commence from 5 June till 9 June 2018. All in all, it’s a bit of an odd timing, but having said, NVIDIA chose an equally odd timing when it decided to launch the current GTX 1080 in May 2016. 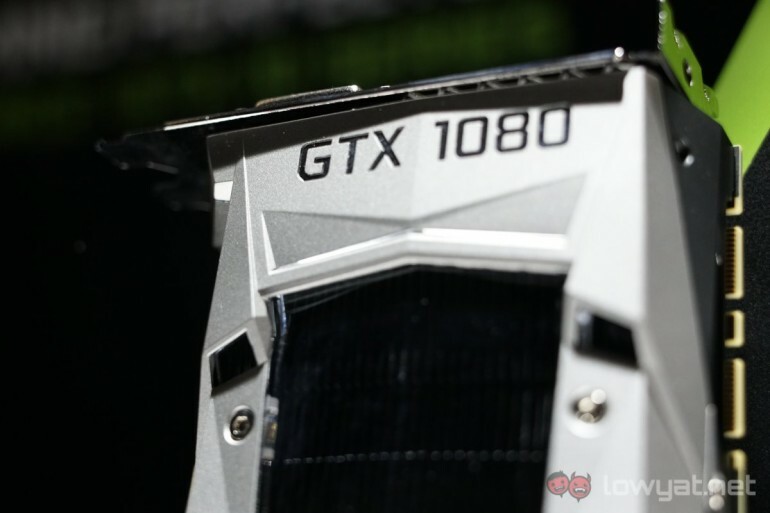 NVIDIA has not released any official statement about the matter, which is unsurprising as well, given the company’s “We do not comment on unreleased and unfinished products” policy. Therefore, we do ask our readers to take this bit of news with a huge grain of salt until it is officially announced.